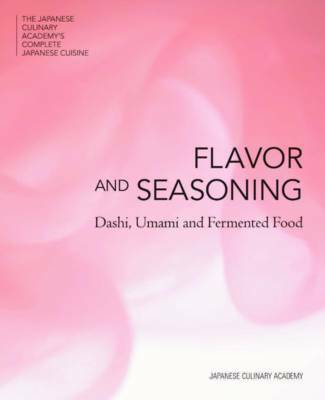 Japanese cuisine is built around flavours and seasonings derived from umami-rich natural ingredients such as miso, dried fish, varieties of seaweed, shiitake mushrooms and many others. Clearly this is a crucial next step to mastering and understanding Japanese cuisine for any chef. This richly illustrated book offers insight, demonstration, instruction and ultimately familiarity with the essence of Japanese food taste and harmony.